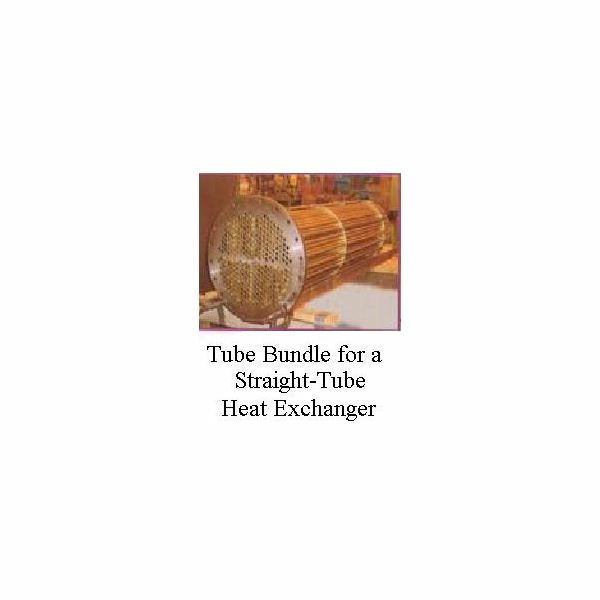 The shell and tube heat exchanger is made up of a bundle of parallel heat exchanger tubes held in place with tube sheets and placed into a shell. 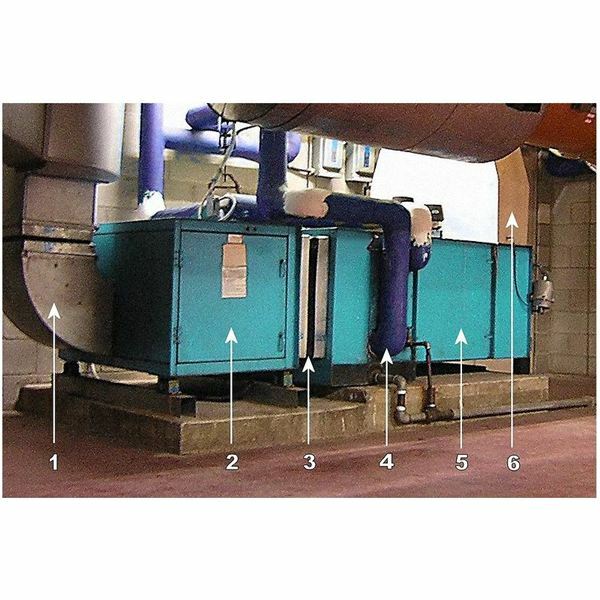 The heat exchange always takes place between two fluids through the heat exchanger tube wall. 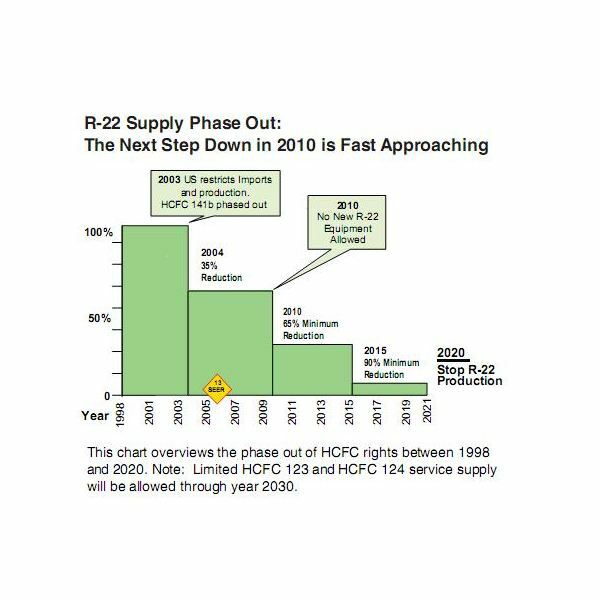 There are quite a variety of flow options for shell and tube heat exchangers, as discussed in the following sections. 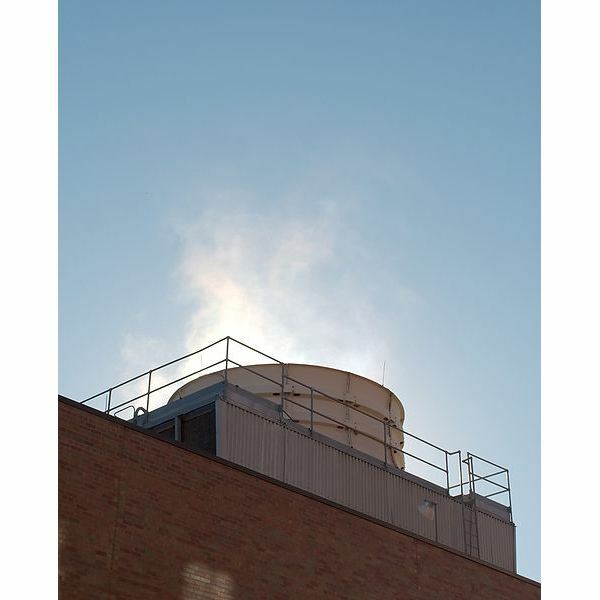 In all of the configurations for shell and tube heat exchangers, one fluid passes through the tubes (the tube side fluid) and the other passes through the shell (the shell side fluid). The choice of shell and tube heat exchanger configuration affects the overall heat transfer coefficient and thus also affects the rate of heat transfer and the heat exchanger tube surface area needed. The two fluids that are exchanging heat in a shell and tube heat exchanger are referred to as the tube side fluid (which goes through the heat exchanger inside the tubes) and the shell side fluid (which goes through the heat exchanger in the shell, outside the tubes). 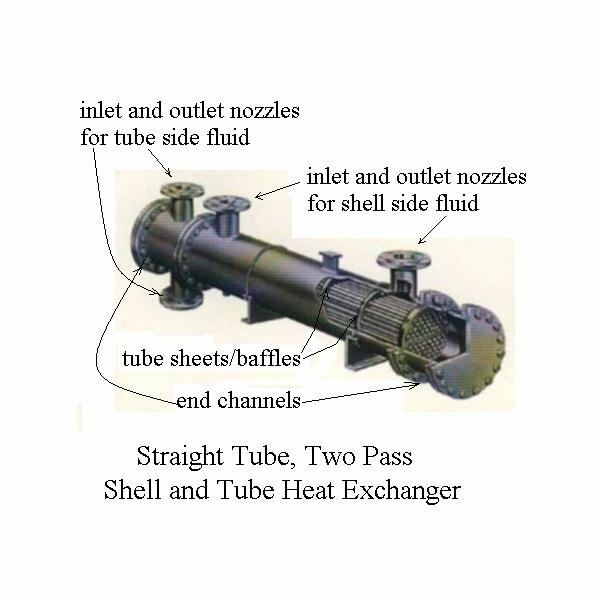 Important components of a shell and tube heat exchanger (in addition to the obviously important tubes and shell) are the tube sheets, baffles, end channels for the tube side fluid, and inlet & outlet nozzles for both the shell side fluid and the tube side fluid. These various components are shown in the diagram of a straight tube, two pass, shell and tube heat exchanger at the left. As shown in the diagram, the tube sheets serve to hold the tubes in place in a "tube bundle" (see diagrams in next section), and also can serve as baffles to create turbulence and a more consistent residence time for the shell side fluid. The end channels distribute the tube side fluid and create either a transition to the outlet nozzle or a means to send the tube side fluid back to the other end of the heat exchanger, as in the diagram above. shows a schematic diagram of a U-tube, shell and tube heat exchanger and the flows in and out. 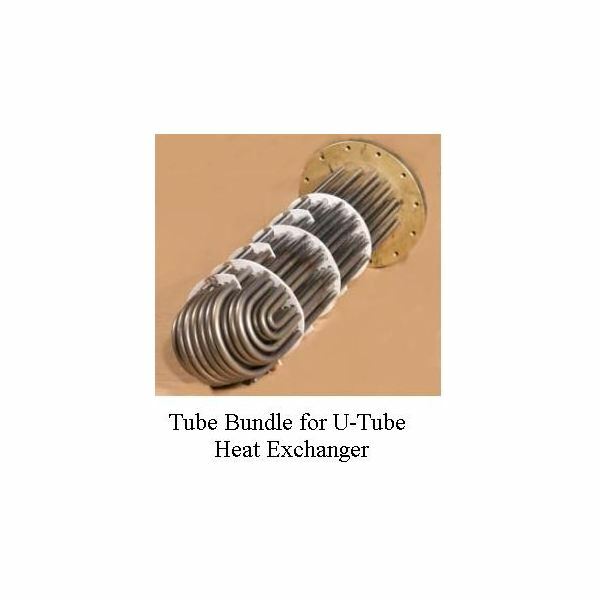 The diagram on the right shows a tube bundle for a U-tube heat exchanger. The tube sheets which hold the tubes in place and serve as baffle for the flow of the shell side fluid can be seen in the tube bundle picture. With U-tube heat exchangers, the tube side fluid enters and leaves at the same end of the heat exchanger as shown in the diagram at the left. 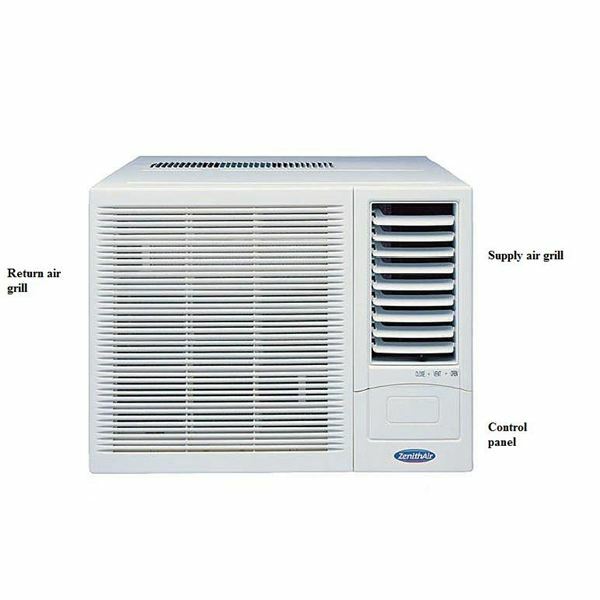 Straight tube heat exchangers are the other possibility. 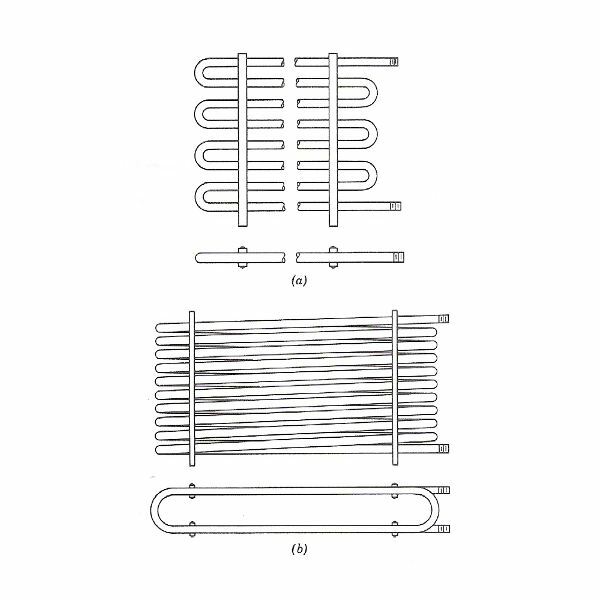 The diagram at the right shows a schematic diagram of a straight tube, shell and tube heat exchanger and the diagram on the left shows a tube bundle for a straight tube heat exchanger. A straight tube heat exchanger is easier to clean than a U-tube heat exchanger, so it is better for a tube side fluid that tends to foul the tube, causing a need for regular cleaning. 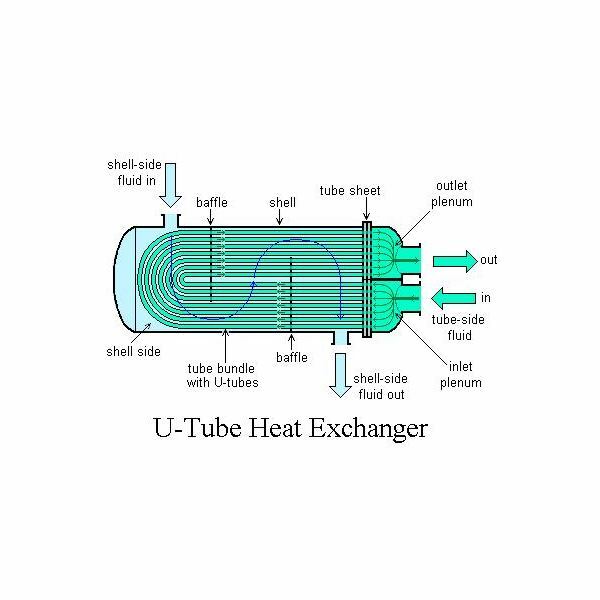 The U-tube heat exchanger works well if the two fluids have greatly different thermal expansion characteristics, because it can allow the tube and the shell to expand or contract independently. The number of passes refers to the tube side fluid. The shell and tube heat exchanger is commonly made in single pass, two pass and four pass configurations, although custom multipass heat exchangers with yet another number of passes are also available. A U-tube heat exchanger is automatically a two pass heat exchanger, because of the heat exchanger tube U turn as shown in the diagram above. The first image in this article is a straight tube, two pass heat exchanger. 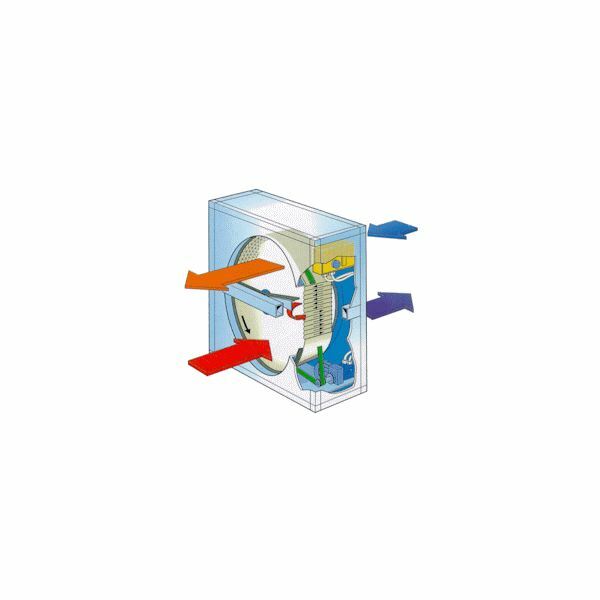 Instead of a U-tube bundle, the end channel and an internal horizontal baffle, are used to cause the two passes. A schematic diagram for a straight tube, one pass heat exchanger is shown in the previous section. 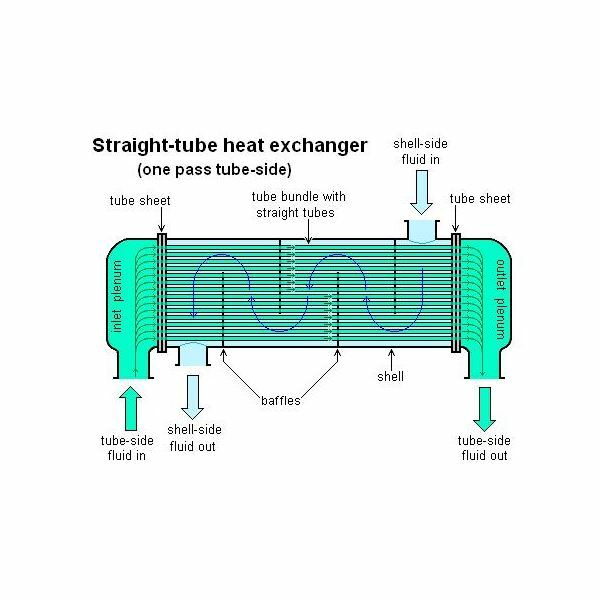 The choice of configuration for a shell and tube heat exchanger affects the overall heat transfer coefficient and thus affects the heat exchanger tube surface area needed. 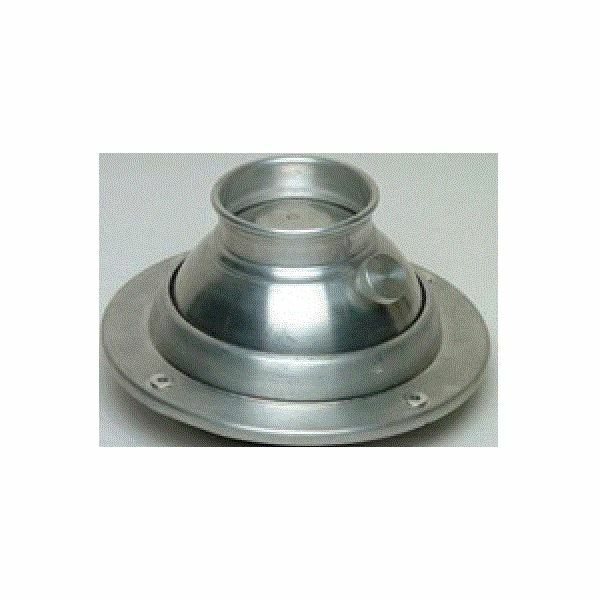 The flow pattern through most shell and tube heat exchangers is a combination of counterflow, crossflow and parallel flow. 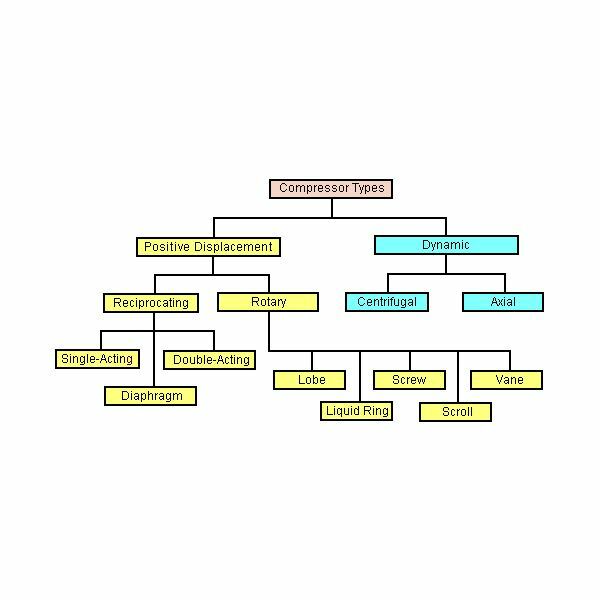 In general counterflow is the most effective configuration for minimizing the needed heat transfer surface area. See the articles, ‘Fundamentals of Heat Exchanger Theory and Design,’ and ‘Preliminary Heat Exchanger Design Example,’ for more detailed information about the basic heat exchanger design equation, and its use with the overall heat transfer coefficient and the log mean temperature difference for design of heat exchangers.